The measuring systems allow you to check your workpieces based on the most exacting tolerance specifications, thereby ensuring the high quality of your crankshafts and camshafts. The measuring systems from Jenoptik are ideally suited for the final inspection of crankshafts and camshafts. They allow you to determine form and position tolerances as well as diameters using a single measuring system. The machines deliver high-resolution results and therefore guarantee absolute precision. Our systems offer a wide range of evaluation options, thus allowing you to comply with the quality specifications of the relevant industry. We have developed our own special software to enable traceable measurement of your camshafts. 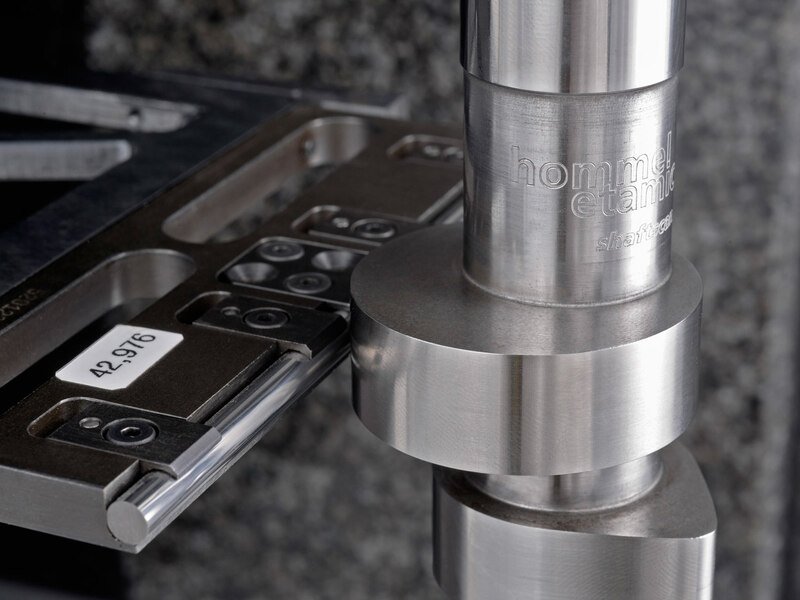 The evaluation algorithms for the cam form are PTB-certified (PTB = "Physikalisch-Technische Bundesanstalt", Germany's national metrology institute). This means that a comparison value exists to enable traceable cam form measurements. You can program the measurement sequences of the CNC-controlled systems to suit your own individual requirements, thus saving you a great deal of time. Moreover, the measuring and analysis times are extremely short. The measuring machines are highly robust and durable, making them particularly well suited to tough industrial environments. Practice-oriented: Manifold analysis options; special cam form evaluation algorithms to meet strictest requirements. Time-saving: Optimized CNC runs and short evaluations times. Automotive industry: Measurement of camshafts and crankshafts.